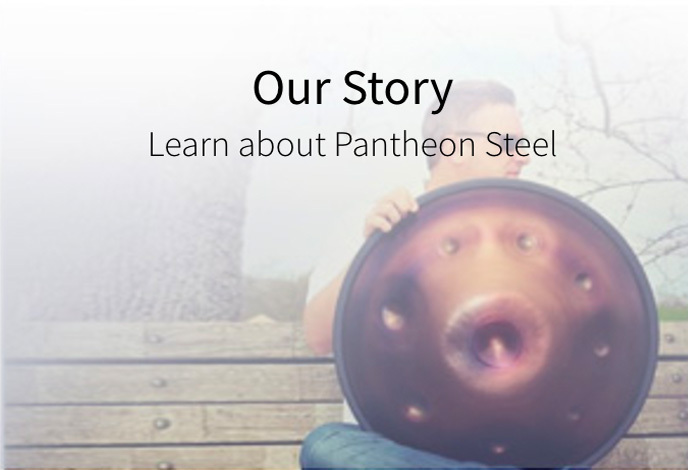 We are Pantheon Steel. We make the Halo, a handpan simple by design yet with uncompromising quality and integrity. We believe the Halo provides the rarest of gifts, creative freedom. And while the way that you play the Halo is simple, the engineering behind it is of our most advanced. Perhaps more than any other Halo we have designed, the New Era Halo is a clear example of how sound, design and engineering become one through the handpan. It is the most deliberate evolution of our original handpan and the result of unparalleled innovation. The Halo handpan is currently available in two sizes, 22 and 23 inches in diameter. For each Halo size we have carefully chosen sound models (or scales) with their own sonic flavor that produce clean and consistent results. Some are bright, others melancholic, and yet others more exotic-sounding. You can try them all by using the Virtual Player (by tapping, clicking or pressing the number keys of your keyboard). We invite you to sign up for our email newsletter to receive updates about upcoming sales events, lotteries, and other special announcements. When you are ready to embark on your Halo journey, head over to our web store to browse Halos available for immediate purchase. For more information about the Halo, our Swap & Sell program, Halo maintenance & care and more, check out our FAQs. And don’t hesitate to reach out to us, our team is dedicated to answer any question you may have! P.S. Did you know Kyle Cox coined the term “handpan”? 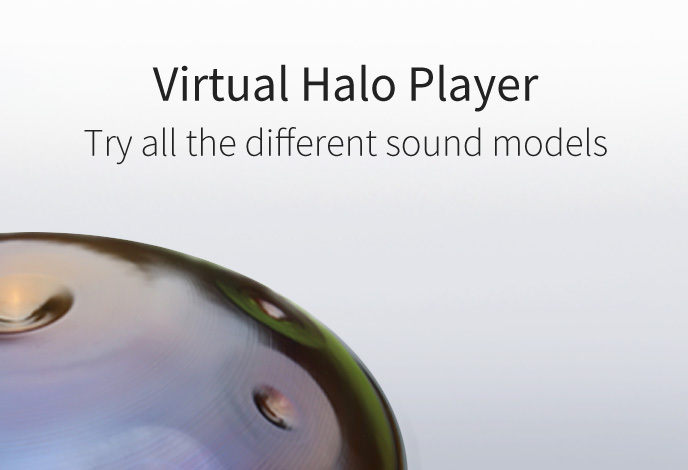 You can listen to Kyle share the Halo story on The Handpan Podcast. Want to own a Halo? 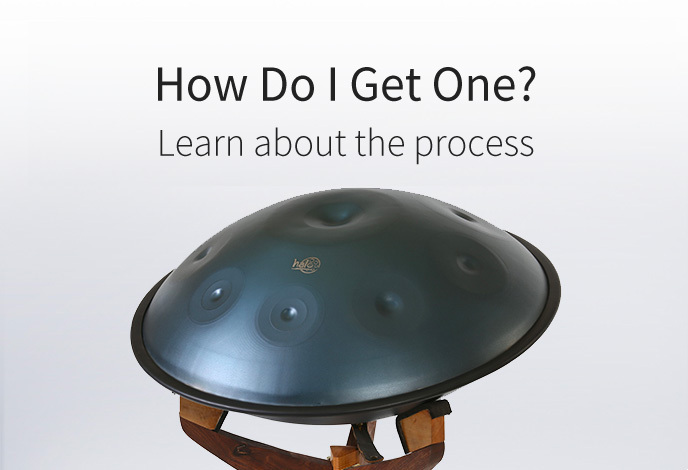 Join the waiting list and get more information about this unique handpan, its makers and its players.